I was asked to shoot the House of Burlesque Spring Burlesque Course Graduation show. As usual the show took place in the amazing surroundings of Rolling Stock in Shoreditch. Each act was amazing, the work that House of Burlesque‘s Director, Tempest Rose, must be very intense and powerful, because the quality of the acts was the highest I have seen for a long time. 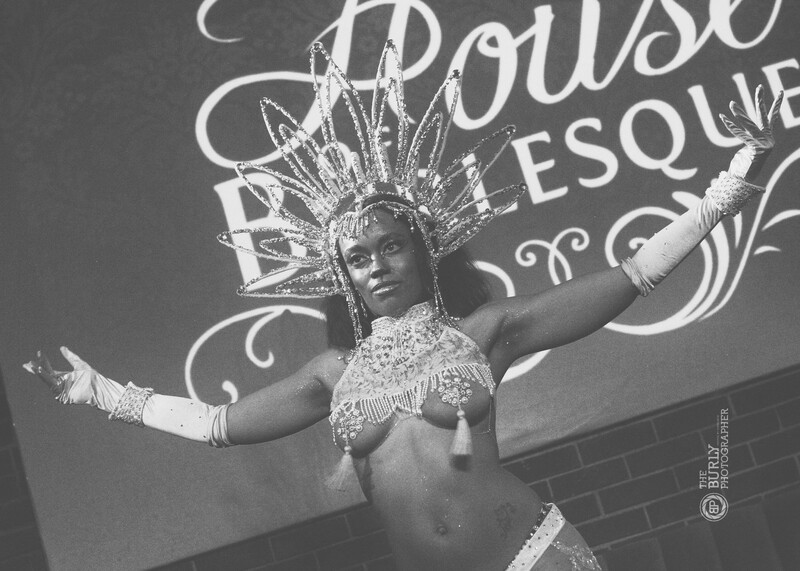 The club is the ideal venue for Burlesque and it would not be an exaggeration to say that the atmosphere was electric. I always say this, but if you get the chance to go to an event hosted or run by the House of Burlesque then you really should go. It is Burlesque Idol on Friday and I would go out and buy a ticket now. Here are a couple of my favourite shots.